This edition of the league will bear special significance with the ODI World Cup starting only two and half weeks after the final on 12 May. In 2011 and 2015, the World Cup was held before the IPL and this is the first time that it will be held post the tournament. 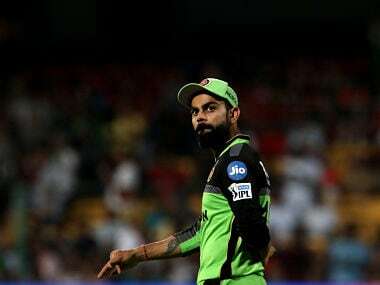 MS Dhoni's tactic against Jasprit Bumrah's yorkers, Virat Kohli's strategy to counter Kuldeep Yadav's googlies, Steve Smith's desperation to show his footwork, the 12th edition of Indian Premier League will be all these and much more. On one hand, players will need to stand up to the expectations of their franchises who are paying a million bucks and on the other hand will be the commitment towards country which expects nothing short of trophy from 'Men In Blue'. 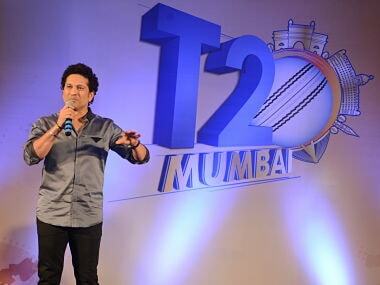 Now in its 12th year, IPL has always carried a different meaning for different players, especially the eight captains. For Dhoni, the Chennai Super Kings is an extended family where he always seemed to be in control. 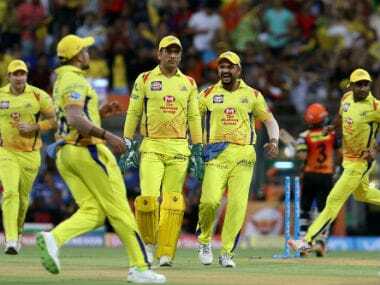 He has created a different kind of legacy in IPL with three titles, and who knows whether these are the last seven games at the Chepauk where CSK fans will get to watch their beloved 'Thala' in his canary yellow jersey. 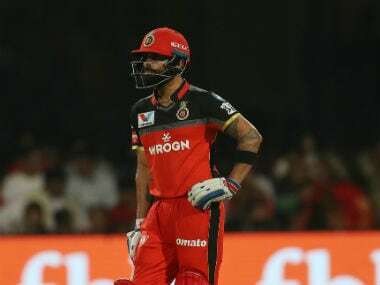 Former KKR skipper Gautam Gambhir's not so charitable comments on Kohli's IPL captaincy wouldn't have gone unnoticed as far as the India captain is concerned and he would be happy to turn the corner even though World Cup has perhaps occupied 90 percent of his mind space. The India vice-captain also has three IPL titles under his belt but there would be no less pressure to win a fourth title and at the same time keep a tab on Hardik Pandya and Jasprit Bumrah's workload. With Steve Smith ready to sing the redemption song and the two mavericks in Ben Stokes and Jos Buttler adding the zing, Royals will be serious contenders for a place in the playoffs. Ravichandran Ashwin has said he is "no slouch with the white ball" and will probably carry some angst now that it is crystal clear that he has missed the World Cup bus. With find of English cricket Sam Curran in his ranks, Ashwin will aim to make a statement. 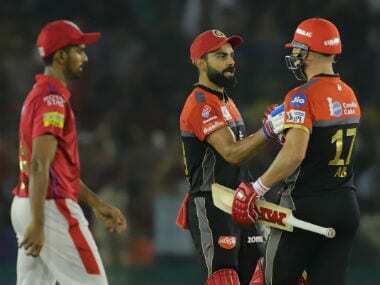 But if his variations could trouble a Kohli or a Rohit, he certainly would have made a point and also helped Kings XI Punjab gain the upper hand. 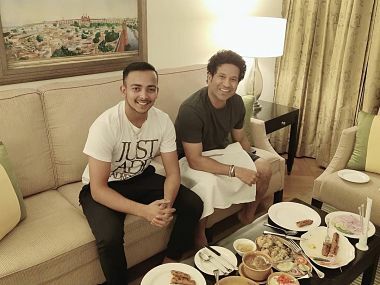 Just like Delhi has decided to shed 'Daredevils' for 'Capital' in search of luck, the immensely talented Iyer will also like the rub of the green to go his way in the company of Rishabh Pant, Ishant Sharma, Shikhar Dhawan, and Prithvi Shaw. For Dinesh Karthik, it will be a tense four-week period where he will have to time and again do justice to his finisher's tag but also live up to the expectations of the Kolkata Knight Riders, which has a solid fan base. Australian cricket's 'perennial bad boy' will be out there to prove a point to one and all who had all but written him off after the ball-tampering scandal. This will help Williamson get his strategies in place with Rashid Khan expected to be the trump card. As far as balance is concerned, Rajasthan Royals looks the most balanced on paper while CSK and MI, as usual, have a lot of matchwinners. Capitals also have a good batting line-up, something that can't be said about their bowling. There could be a Varun Chakravarthy, a Prayas Ray Barman or Prabh Simran Singh, who catch the imagination of the country with their talent. In all, possibilities are endless during the next seven weeks.